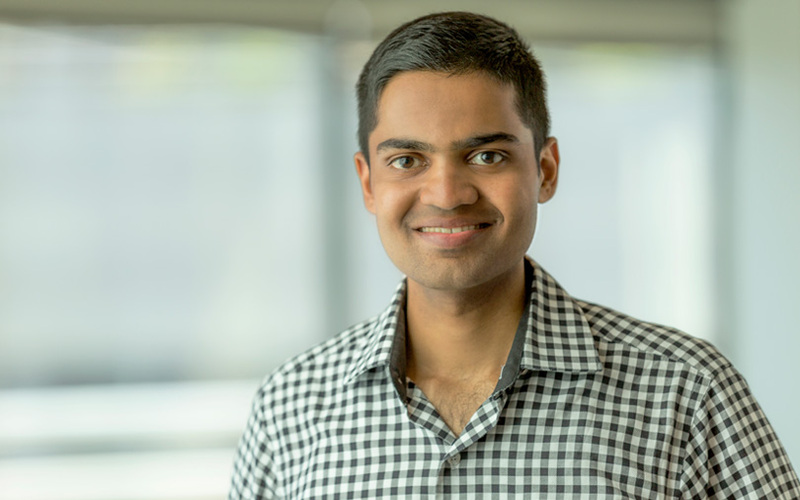 Kaushik Anand, the India head of CapitalG, will step down from the growth equity fund floated by Google parent Alphabet Inc. to join a new venture capital fund launched by former executives of multi-stage investment firm Sequoia Capital. Anand will join A91 Partners early next year, CapitalG said in a statement. A91 was floated by VT Bharadwaj and Gautam Mago in July to invest in mid-stage companies. "We have experimented with different operating models and have decided to return to a centralised office located in San Francisco," CapitalG said. "We look forward to continuing to invest in India, supporting local entrepreneurs with our capital and knowhow to build national and global technology businesses," it said. CapitalG, formerly known as Google Capital, said it began investing in India in 2014 and to date has made six investments, spanning financial services, healthcare, marketplaces, education and enterprise software. CapitalG makes late-stage investments in tech firms in the US, India and China. Its India investments include math learning startup CueMath, digital healthcare platform Practo, cloud-based customer engagement platform Freshworks Inc. and Girnar Software, which owns auto portals CarDekho.com and Gaadi.com. In an interaction with Techcircle earlier this year, Anand had said that CapitalG typically makes six to 10 investments globally in a year including one or two in India. He had also said that CapitalG believed in software-as-a-service companies targeting global markets. Separately, Bharadwaj tweeted about Anand joining A91. Anand didn’t respond to an email seeking comment till the time of filing this article. Anand will be a partner at A91, according to The Economic Times, which first reported the development. He had worked with Sequoia Capital during 2012-14 after which he floated two ventures – Kreyada, which is no longer active; and Clever Layover, which is now run by his co-founders, his LinkedIn profile shows. He joined CapitalG in 2015. A91 has attracted attention as it was created after some long-time executives at Sequoia quit the firm. Bharadwaj decided to leave Sequoia in April after 11 years at the venture capital and growth-stage investor. Mago had resigned last year. Another Sequoia executive, Abhay Pandey, quit in August. Pandey, who had been with the investment firm for 11 years, is also joining A91. A91 Partners, which is yet to formally announce its fund size, will back entrepreneurs in the consumer, pharmaceutical, healthcare, financial services and technology sectors. *This article has been updated to add a comment from CapitalG.